A creamy peeling to exfoliate and refine the skin while preserving its comfort. 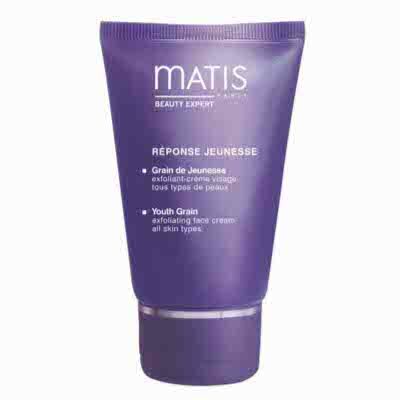 The Youth Grain is a scrub which exfoliates and smoothes the skin gently with a double exfoliating action: mechanical and enzymatic. The skin texture is refined and the cell renewal stimulated. The skin is soft and comfortable. It is radiant and full of youth.